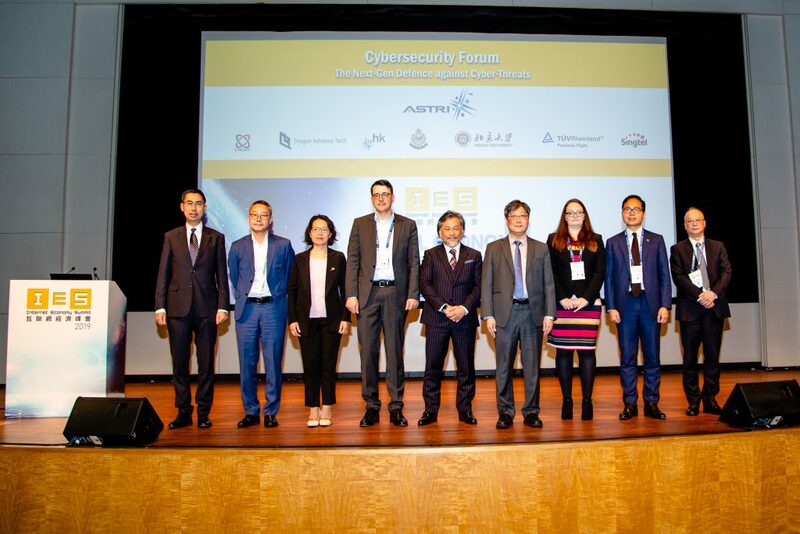 The Hong Kong Applied Science and Technology Research Institute Company Limited (ASTRI) has recently set up the ASTRI Security Lab (ASL), a cyber-security focused research lab with a world-class R&D Team. 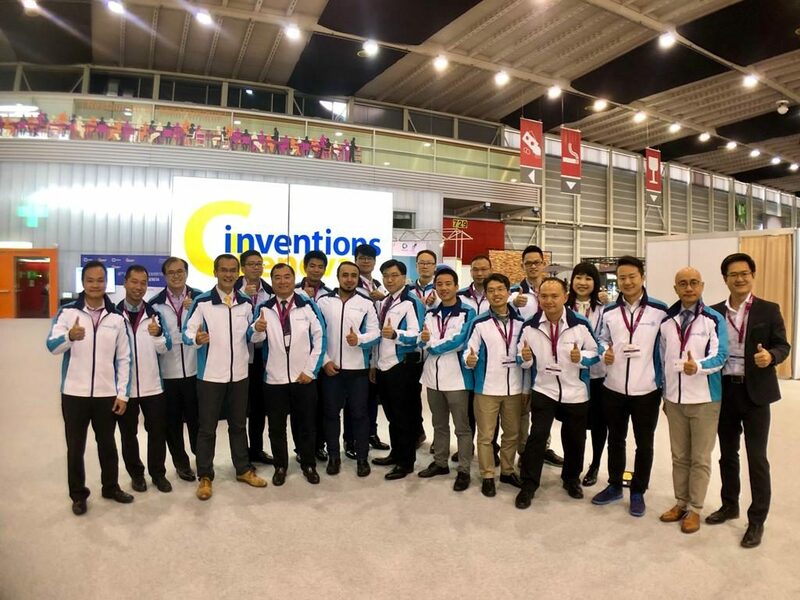 ASL is committed to building effective solutions against cyber attacks through investigations and knowledge exchange. 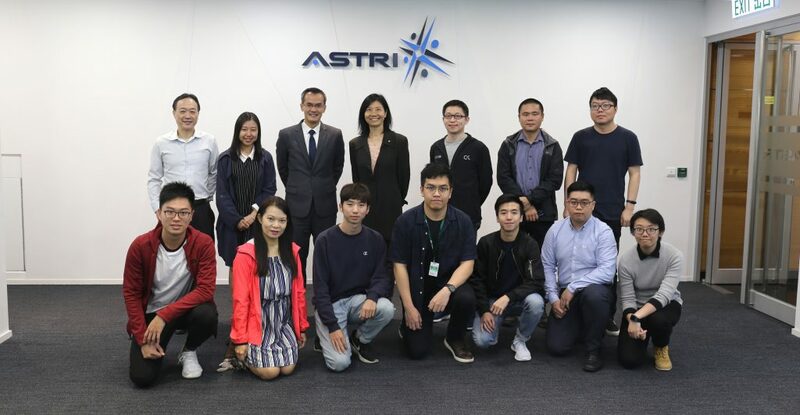 The advisors will offer strategic advice to ASTRI to support our mission of strengthening cyber security in the financial industry, which is Hong Kong’s major economic pillar. 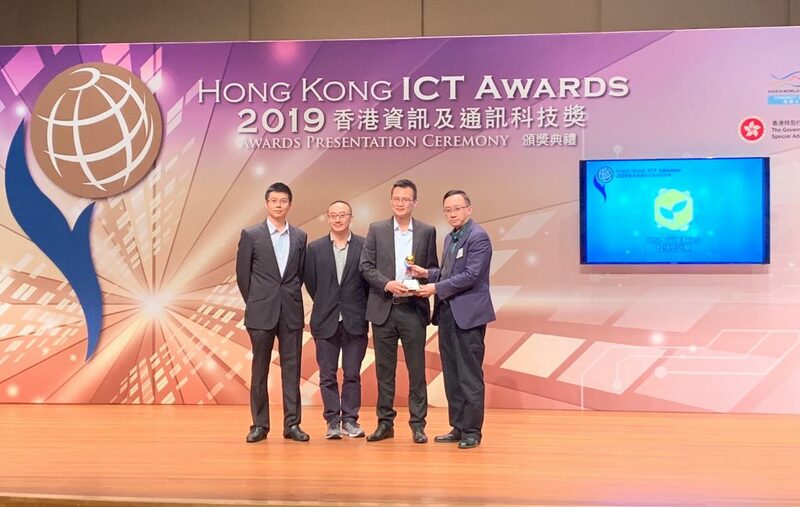 ASL will continue working with international experts and academia to enhance finance industry’s security measures and create substantial value in enterprises in Hong Kong.